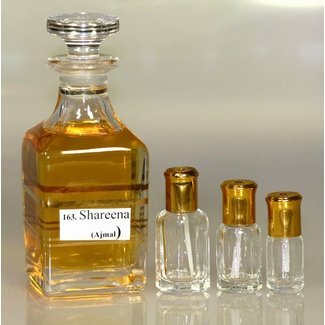 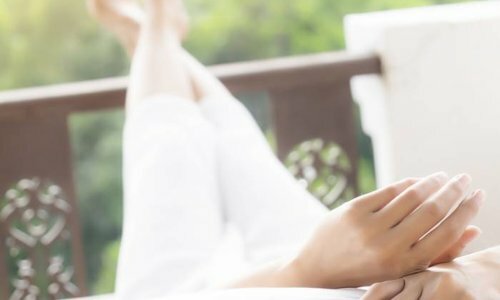 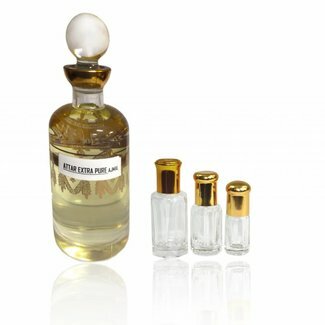 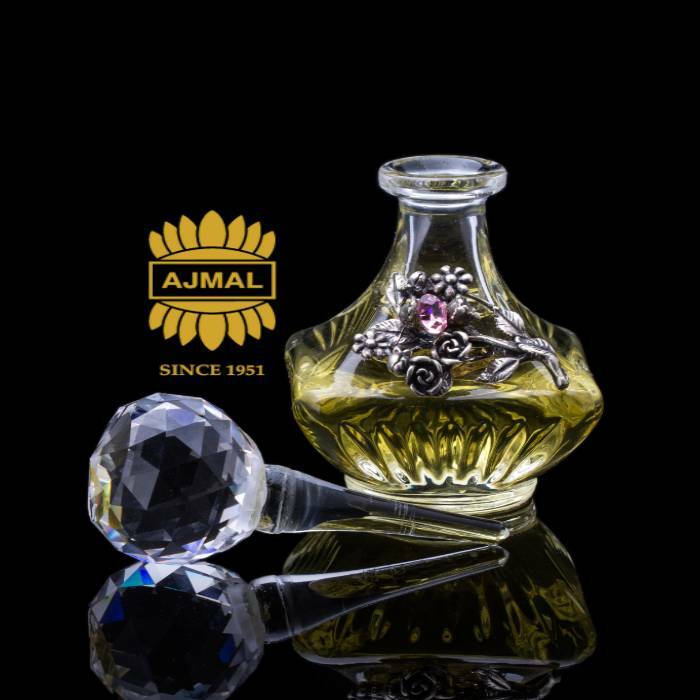 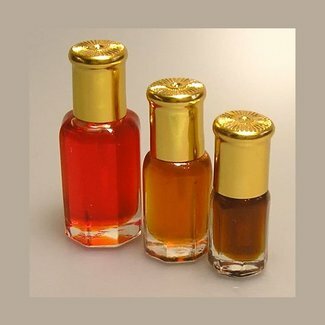 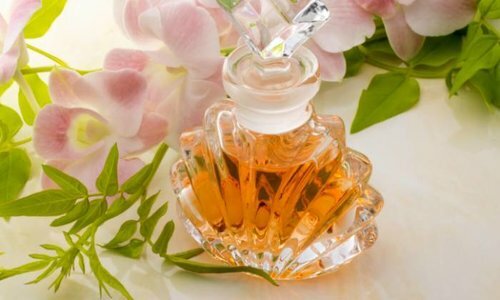 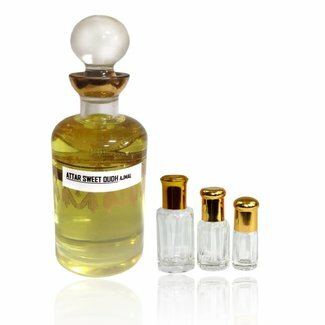 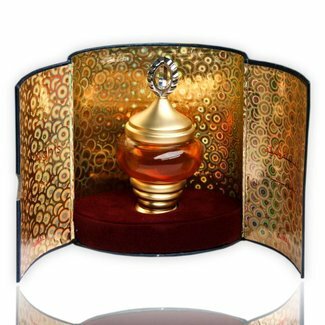 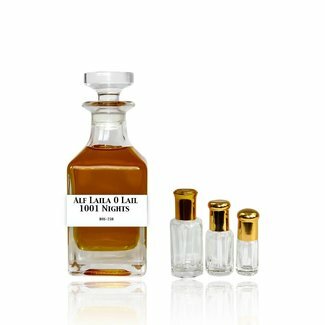 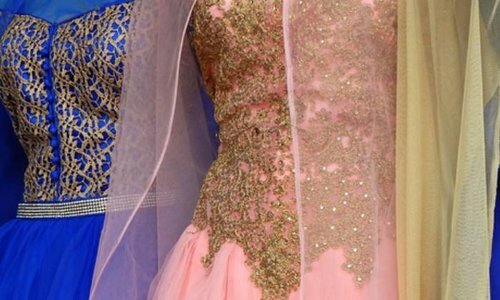 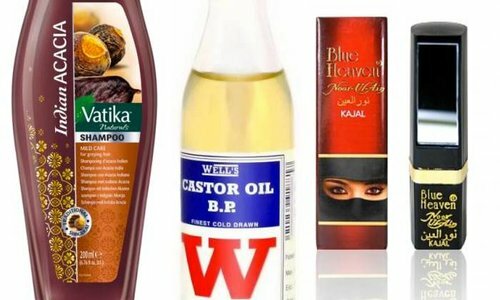 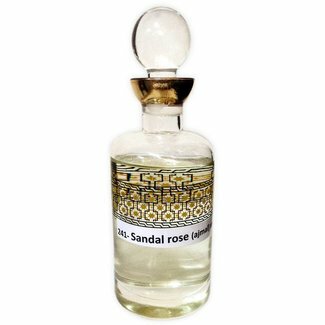 Ajmal Perfumes is a well known perfume manufacturer for oriental perfumes from the Emirate of Dubai, successfully produced the finest fragrances for over 60 years. 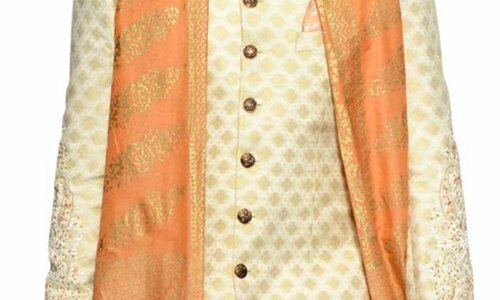 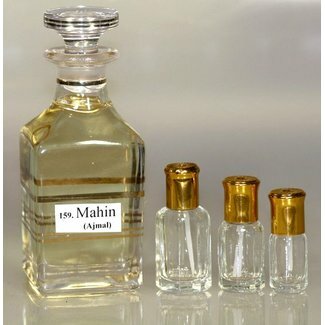 Ajmal's portfolio includes over 300 different perfume scents and there are over 150 outlets in different countries. 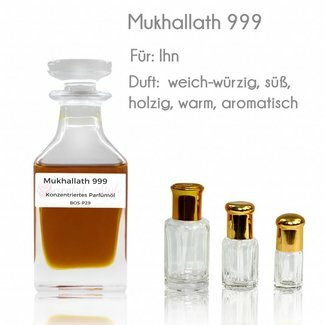 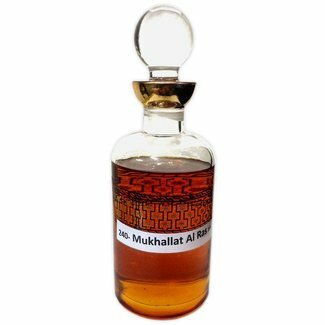 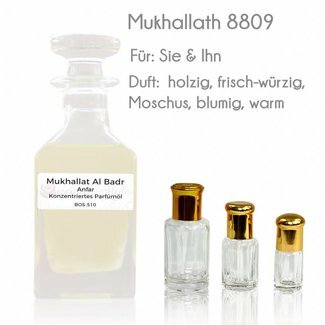 Perfume oil Mukhallath 999 by Ajmal - Masculine soft-spicy, ..
Perfume oilTehani by Ajmal - Male, herb, Oudh, oriental; Non..
Perfume oil Musk Rose by Ajmal - Unisex, roses, oranges, fre..
Mukhallat Amor (Al-Amin) - male, oriental, musk, oudh, amber..
Perfume oil Mahin by Ajmal - Female, Orient, jasmine, mandar..
Alf Laila o Lail - 1001 Nights by Ajmal - Unisex, Amber, Oud..